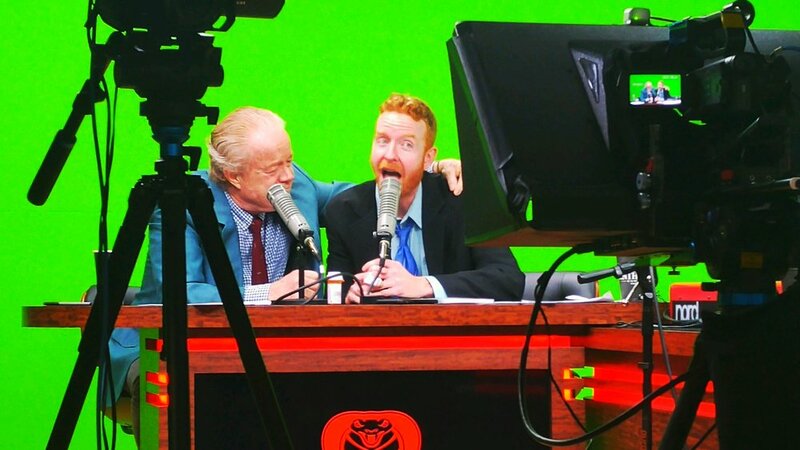 A New, In-Your-Face, EAST SIDE DAVE SHOW Is Now Available! Run…don’t walk…RUN over to CompoundMedia.com right now and experience a brand, new, no-holds-barred East Side Dave Show where we put the boots to former WWE Light Heavyweight Champion Gillberg (who Skypes in)!! Plus, Little Davey sings a song to Bobo! The #ESDS Jeopardy is played! Roy “The Mediocre Mind-Reader” does telepathy! And MORE! Go to CompoundMedia.com at once and experience the world-famous East Side Dave Show! #HISS!